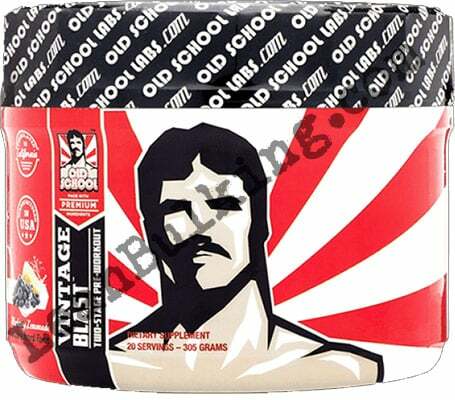 Vintage Blast is a pre-workout supplement by Old School Labs. It's priced at $37.99-$39.99, depending on where you get it from, for 20 servings. This pre-workout comes in one flavor - Blueberry Lemonade. 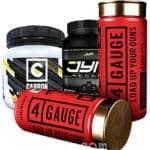 Old School Labs are a supplements company based in California, USA. Their aim is to "create uncompromising, premium supplements for informed customers who demand the very best". 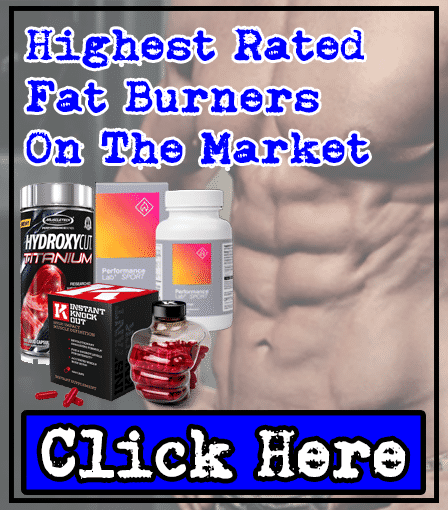 They market a range of products, from pre-workouts to fat burners - one thing we like, is that they don't hide any ingredients in blends, so you know exactly what you're getting. Keep reading to find out exactly what's inside Vintage Blast. Vintage Blast contains 9 ingredients, and has a focus on the fact that it's 100% "Stevia sweetened" - but in our experience, Stevia can cause headaches, so we prefer other natural sweeteners (such as monk fruit extract). A product's ingredients can determine how effective it is, so we've analyzed Vintage Blast's key ingredients; to show you if it's worth buying, or finding something else. Citrulline Malate - One of our favorite pre-workout ingredients. Why? Because it can promote intense muscle pumps while you lift weights in the gym. How does it work? 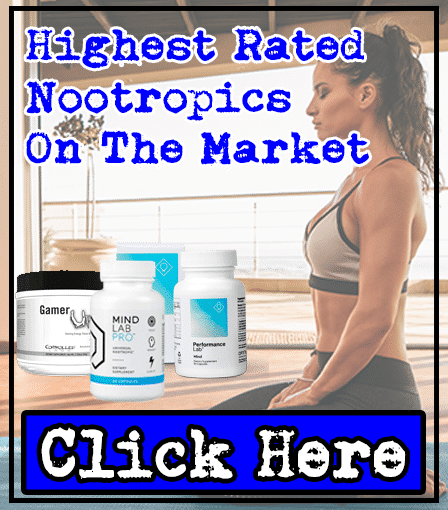 Well, it helps to raise your nitric oxide levels, which increases your blood flow (vasodilation); ultimately, this results in more blood being pumped to your muscles. But here's the problem: It's only effective in optimal doses (between 6,000mg-8,000mg). Vintage Blast only contains 5,000mg, so it might not have any effect. Beta-Alanine - This can improve muscular endurance. But Beta-Alanine can also cause paresthesia, which is a tingling on the skin of your face, chest, hands, fingertips and toes. L-Arginine AKG - This is the salt from L-Arginine, believed to boost your strength and nitric oxide levels. However, L-Arginine has a poor absorption rate and is ineffective when orally supplemented; meaning L-Arginine AKG could be ineffective. 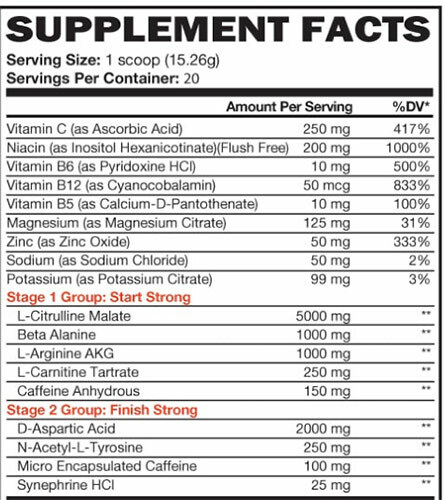 L-Carnitine Tartrate - A great ingredient to have in a pre-workout. It's a 'brain booster', which increases your focus in the gym. How does this benefit your workout? 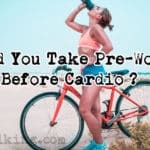 Well, you'll feel stronger mind-muscle-connection, so you make the most of every rep.
Caffeine - The best stimulant in a pre-workout, Caffeine's found in countless products from tea & coffee to chocolate. It's shown to raise your strength, endurance, and cognition in the gym. Old School Labs has dosed this perfectly at 150mg; to get the best results while avoiding side effects, look for pre-workouts that contains between 150mg-200mg Caffeine per serving. D-Aspartic Acid - We're not sure why D-Aspartic Acid is inside Vintage Blast. 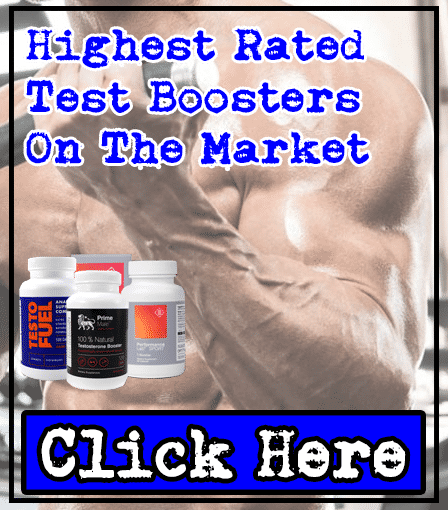 It's a great testosterone boosting ingredient, but a boost in T-levels isn't a key benefit of a pre-workout supplement; there are already quality testosterone boosters on the market that will do a much better job than Vintage Blast. L-Tyrosine - This is a cognitive boosting ingredient. But it offers no other benefits; Vintage Blast already contains Caffeine & L-Carnitine which improve focus, so there's not much need for L-Tyrosine here. It's also better suited to a Nootropic supplement. Micro Encapsulated Caffeine - Basically, this is another form of Caffeine. With 100mg of Micro Encapsulated Caffeine included, the overall dose of Caffeine in Vintage Blast becomes 250mg. This is a problem; 250mg is quite high, so those sensitive to Caffeine might suffer from side effects like jitters and energy crashes. Old School Labs have gone over-the-top by adding micro encapsulated caffeine here. Synephrine - A potentially harmful ingredient, Synephrine's been banned in the UK and other countries for causing harmful side effects. Why's it used in supplements? Because it's believed to promote fat loss. While it could aid in fat loss, it's not worth risking the side effects (see side effects section below for more info). Not only that, fat loss isn't a key benefit of a pre-workout supplement, so there's no need for Synephrine to be inside Vintage Blast. Vintage Blast contains a few ingredients that could cause side effects; Beta-Alanine, Synephrine, and the slightly high dose of caffeine per serving (250mg) - But we'll emphasize that Caffeine is usually a key pre-workout ingredient when dosed correctly (between 150mg-200mg per serving). Only those sensitive to Caffeine will experience side effects like jitters or energy crashes, so we're not including this in the official list below. 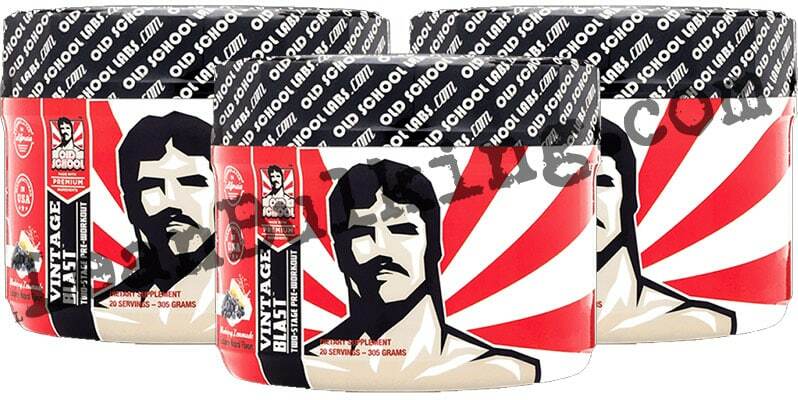 Vintage Blast contains 3 key pre-workout ingredients (Citrulline Malate, L-Carnitine, and Caffeine). But that's where the positives end. Vintage Blast can cause numerous side effects. 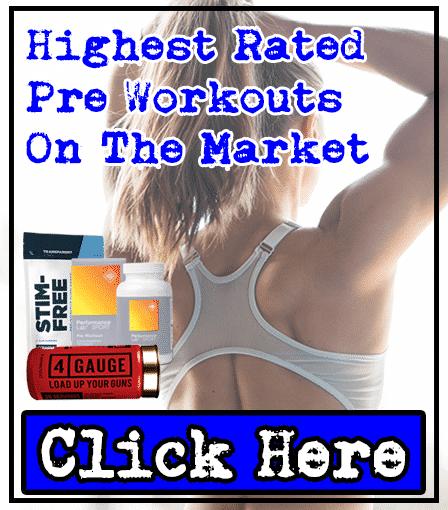 For the reasons listed above, we don't think Vintage Blast can compete with the best pre-workout supplements on the market; we've seen and tested many products, but we wouldn't trust Vintage Blast ourselves. But we'll finish this review by saying this; it's nowhere near the worst pre-workout we've seen, which is why we're giving Vintage Blast a 3 star rating (out of 5). Ultimately, you should spend a bit extra, and get a much better pre-workout supplement.